They were one of six finalists in an initial field of 49 different institutions and were the only finalist from Australia and the Southern Hemisphere. The CIOB Global Student Challenge asks students to manage their own virtual construction company, testing the students’ strategic, financial and project management limits. 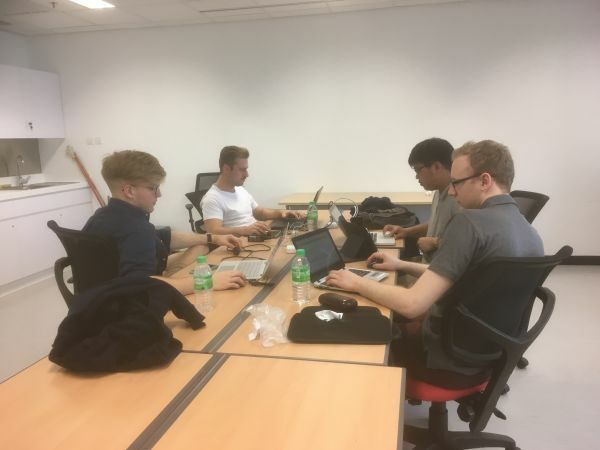 Competing against the likes of the University of Cambridge, the team was unfazed moving from their original spot in third up to second in the early stages of the final. “Regarding the other competitors, I took the view that we had all qualified to compete in the finals because of considered time and effort” said Liam. As the final stages became increasingly difficult and the times for tasks became shorter, the team had to remain adaptive and ended up placing fifth in the competition. Importantly though, their performance in the challenge helped build skills and processes for outside the classroo. On the extra days the students spent there outside of the competition, they marvelled at the differences between the bustling metropolis of Hong Kong and Melbourne. "The striking difference was the co-existence of very polar socio-economic demographics. Hong Kong’s dense urban landscape amongst high peaks and vast nature reserves is renowned and striking, but the gap that one street between buildings can represent is easy to miss” Liam noted. Being able to travel to Hong Kong was an eye-opening experience for the four students. Dr. Paolo Vaz-Serra expressed how proud he was of the four students on behalf of the University and the Melbourne School of Design. "The team did a fantastic job, they always fought hard and never gave up. We are very proud and participating in competitions will prepare students for their personal and professional life. Well done!" 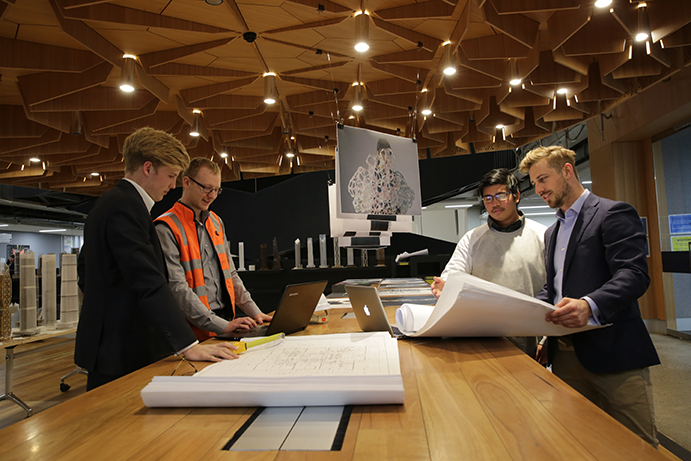 Thinking about studying at the Melbourne School of Design?